Puerto Vallarta fishing with My Marlin Sportfishing Charters catch Marlin, Tuna, Sailfish. Puerto Vallarta is located in Mexico in the State of Jalisco. 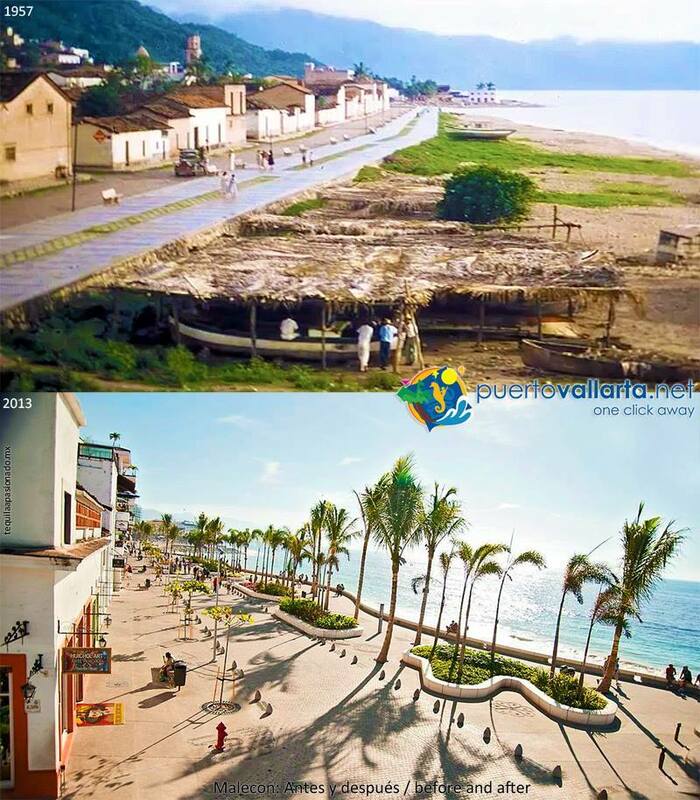 Puerto Vallarta is the 5th largest city in the state of Jaliso with a population of over 250,000 residents and is visited buy over 2 million tourists a year. Puerto Vallarta fist became famous when John Huston directed Hollywood film Night of the Iguana here in Puerto VPuerto Vallarta theallarta in the 1960’s. He also had a house at then his own private beach on the south side of Banders Bay named Las Caletas you can now visit Las Caletas beach on tours with Vallarta Adventures they offer a night and day tour. Later Arnold Schwarzenegger filmed the movie Predator here at el eden a jungle on the south side of the bay as well. Puerto Vallarta has always been a great fishing destinations and this year November 2015 will be the 60th Anniversary Sailfish and Marlin tournament held in The Marina Vallarta which is just south of the airport.